With the alarming rate at which road accidents are increasing, the need for subtle, yet powerful safety features in cars is more than ever before. Setting up the benchmark with safety features pertaining to safety airbags, hill hold assist etc.has not been able to make a very big difference. The introduction of ABS along with EBD (electronic brakeforce distribution) does make a difference but depends entirely on the skills (or folly) of the drivers alone. Get into statistics and you will find that majority of the road accidents are caused due to the carelessness on the part of the driver. Hence, there ought to be a technology (other than autonomous driving) that can take over from the driver as and when the situation arises. The introduction of the all-important AEB (Automatic Emergency Braking) has filled in the gap and can play the biggest role if road accidents are to be curbed. In general terms, AEB is made up of a complex mechanism using sensors and brake controls which are so designed to take over from the drivers in situations when human reflexes fail to react quickly. In order to curb such unforeseen undesirable circumstances, there are many automobile makers who have been working with AEB on their cars with primary focus. Here are the top 5 automakers who lead the way into the addition of Automatic Emergency Braking. Hyundai has always been focusing on producing family-centric cars, and the Hyundai Sonata is one of the best examples. In the 2018 version of the car, the previously available forward collision warning has been taken a notch higher in order to upgraded automatic stopping abilities. There are some more safety sensors up the block along with emergency braking related technologies. These technologies include lane departure warning, blind spot detection, rear parking assistance and rear-cross traffic alert. Volkswagen is arguably one of the biggest names when it comes to passenger automobiles. The company poses to be a tough competitor to the other automakers in the segment. The current generation of the Volkswagen Golf has some great safety features to help get down the number of road accidents to some extent. It was even voted with the prestigious North American Car of the Year award for 2016. 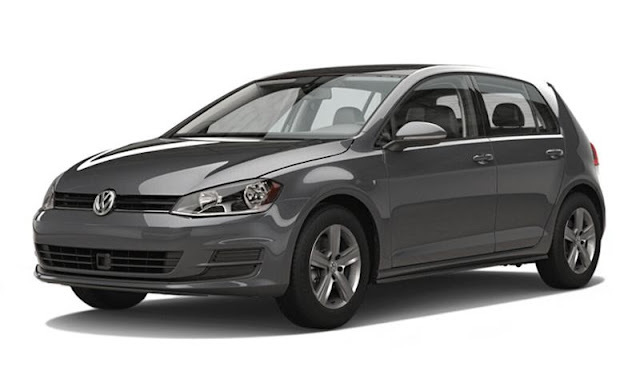 The Volkswagen Golf hatchback has a new driver assistance package that has adaptive cruise control, forward collision warning, autonomous emergency braking, a blind spot sensor and lane depart warning. 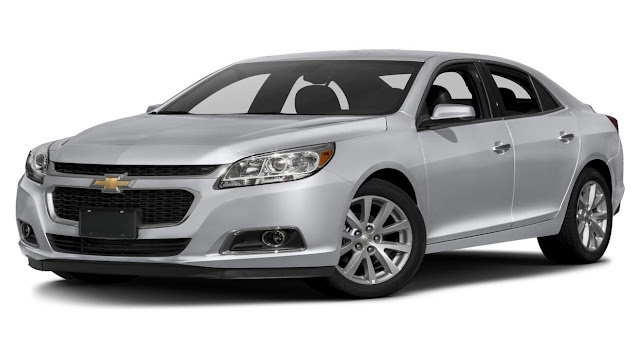 The 2016 Chevrolet Malibu sedan is one of the most popular passenger cars in the America market for all the good reasons. 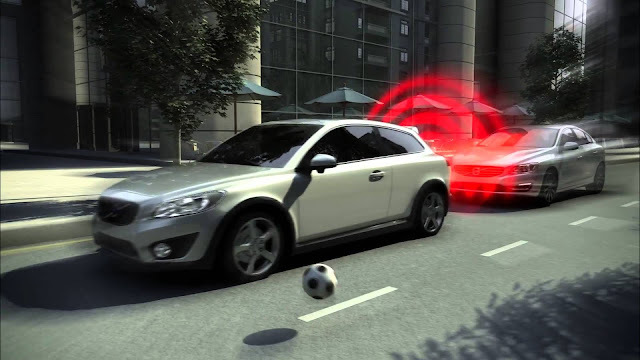 The car features some sophisticated safety systems like the front pedestrian alert, which warns the driver if there are any passerby ahead of the car or if a jaywalker is crossing the road. The car comes with several other safety and emergency braking features, such as blind spot detection and a high-level emergency brakes that can get the car to a complete standstill while in crunch situations. 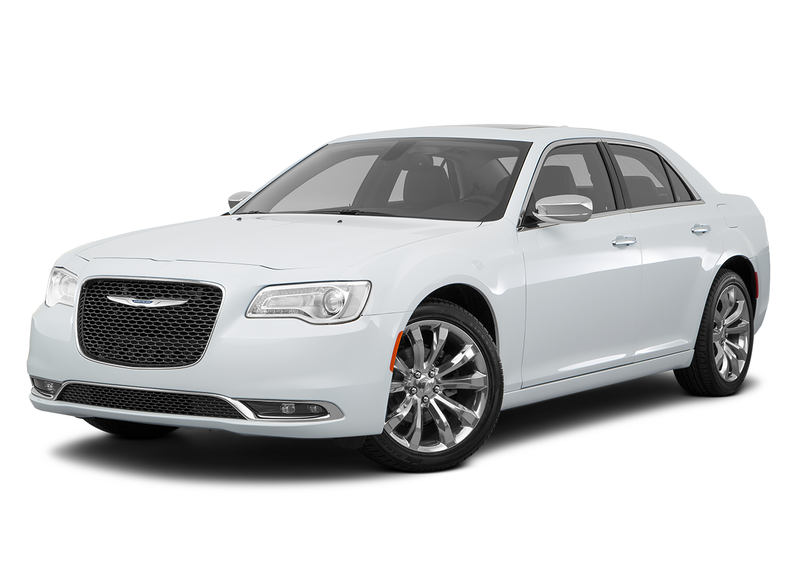 The 2016 Chrysler 300 has a host of extra features stuffed into it. For example, their forward collision warning works even at high speeds and their adaptive cruise control plus can apply the brakes in all scenarios, be it cruise control or during normal city driving. The Chrysler 300 also ticked several boxes as per the industry standards. Blind spot alert monitor, lane keeps assist and lane departure warning are some of the features that you get in this car. But the best part about most of the cars made by Chrysler is that these features are available even in rear wheel drive. Often termed as the zoom-zoom car brand, this automaker is one of the leaders as far as driving dynamics are concerned. 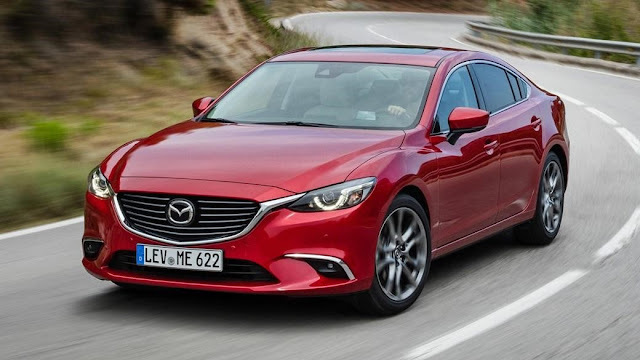 The 2016 Mazda 6 is no different to the reputation the company has built for itself. The car is been given crash prevention technology that is effective at all speeds, be it lower, mid and even high. 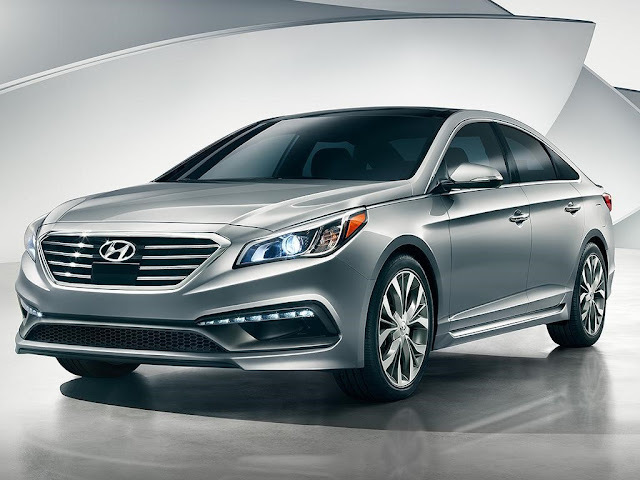 This mid-sized sedan is one of the most efficient cars as it has regenerative brakes. All thanks to thei-ELOOP system which recycles kinetic energy to power the internal parts like the headlamps, stereo and the A/C. Needless to say, this boosts the Mazda 6’s fuel economy by a good margin. There’s more into the future! With all of the safety features and emergency braking systems gradually finding its way into the current breed of high-end passenger cars, the time when these will be the standard features in most of the cars is not very far. Engine performance and braking safety measures should be seen almost synonymously. But this is not it, many people opine that there should be a certain legal step which would make the addition of such braking and safety systems mandatory or at least remind the automakers if they tend to deviate from the path. Yatin Kumar is a professional wordsmith with 4+ years of experience in content writing and editing on the trendy and upcoming cars in the market. He possesses excellent skills in Creative Writing, Corporate Communication, Digital Marketing, Public Relations, Advertising and Management. His aim is to lead the path of growth and learn new ways to explore every possible talent.